KHQ6Mark Rypien in the midst of his revealing interview. Mark Rypien, a former Super Bowl MVP, has had numerous mental health struggles since his football career ended and even attempted suicide. Now, he is speaking out to help end the stigma around mental health. 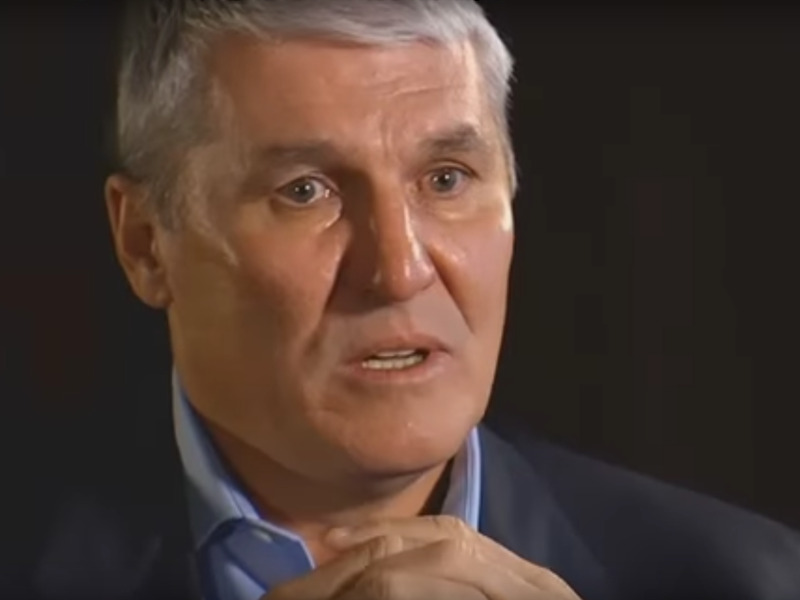 Choking back tears, former Super Bowl MVP quarterback Mark Rypien revealed he attempted suicide in an interview with a Spokane area news network. “I took 150 pills, with a bottle of booze,” Rypien said, before crediting his wife’s timely intervention with saving his life. It’s an incredibly candid, wide-ranging interview in which Rypien discusses how mental health struggles have consumed his post-football career – and places the blame on the game and the NFL. Rypien was a lead plaintiff in the massive concussion lawsuit filed against the NFL but claims he has not gotten anything from the league. “I truly believe they’re going to tie things up in court until people die,” he said. Rypien even said, albeit after a fair amount of hesitation and indecision, that if he could redo his decisions, he would have played a different sport than football. Rypien’s story should add more scrutiny to the NFL and the prevalence of concussions in football, and the adverse long-term health effects of the game. The league has struggled to address this issue, even recently introducing a new rule to prevent helmet-to-helmet hits, but it remains to be seen how officials will enforce it. Rypien, for his part, is receiving treatment and seems to be improving, and he is coming forward to help end the stigma around mental health, as well as to encourage others who are struggling to speak out. “Silence is a killer, and I don’t wanna be another statistic,” he said. For anyone dealing with mental health struggles of their own, Rypien posted the number of the National Suicide Prevention Lifeline on his Twitter page. And if you want to learn more about Rypien’s struggles, you can find the whole interview here.